With a pro-business government, world-class deepwater port, and a highly-skilled local workforce, it’s no wonder that Charleston County attracts more innovators every day. Here’s a quick snapshot of the companies that know first-hand that Charleston is an ideal place to do business. Read more about each company announcement in our media center. MAHLE Behr Charleston, Inc., a leading supplier of air conditioning and radiator assemblies, is expanding its manufacturing operations in Charleston County. The company’s $36 million investment is projected to create 115 new jobs. Organic Standard Solutions International, LLC (o2si smart solutions), a subsidiary of LGC Group’s Standards division, announced expansion plans for its existing Charleston County facility. The company’s $2.4 million capital investment is projected to create approximately 20 new jobs. 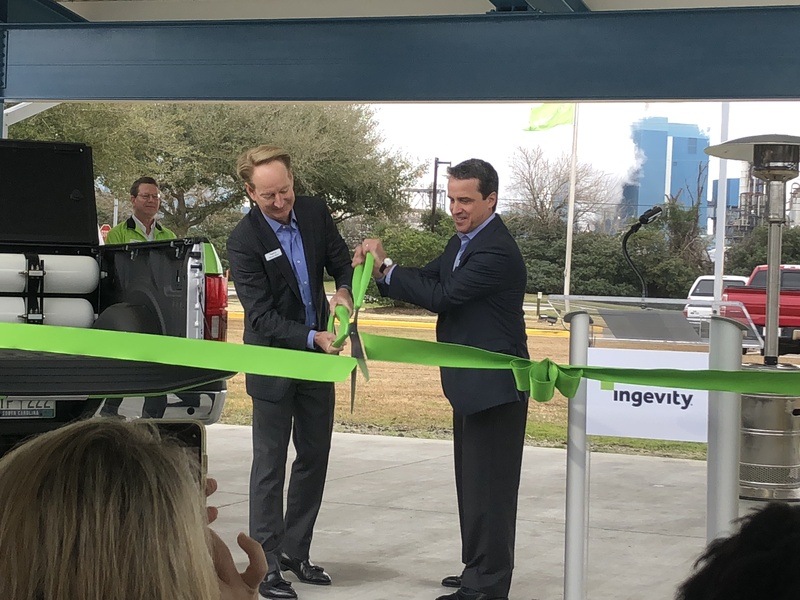 Ingevity (NYSE: NGVT), a North Charleston-based specialty chemicals manufacturer, is establishing a new corporate headquarters in Charleston County. 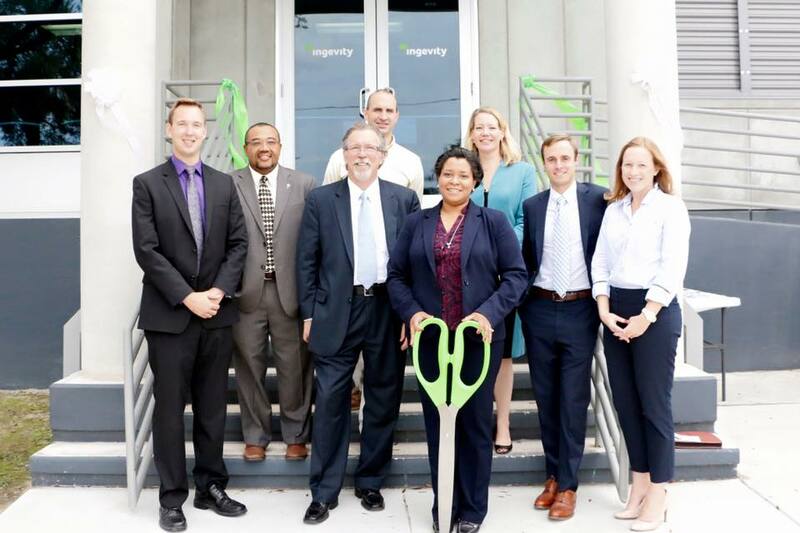 Ingevity’s $5 million capital investment is projected to create at least 100 new jobs. Kuehne + Nagel, Inc., a global transport and logistics company, is launching operations in Charleston County. 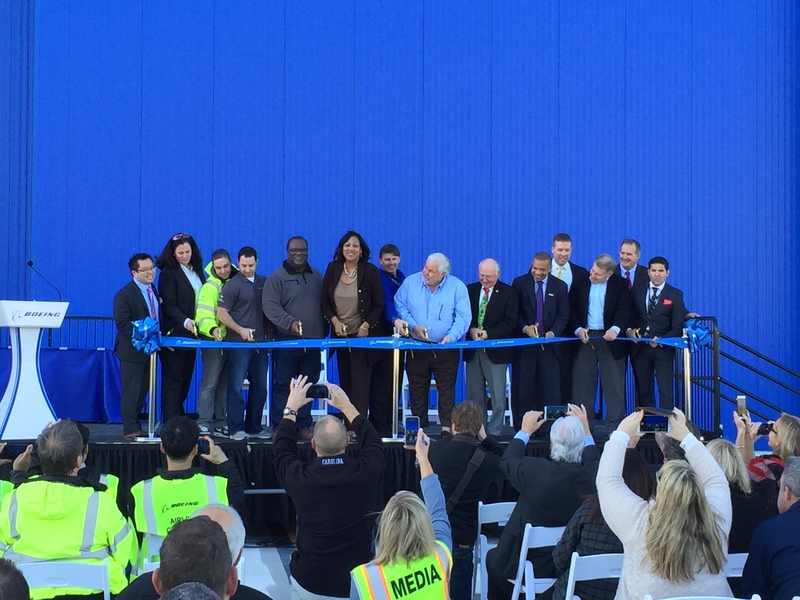 With this new facility, the company will be creating 180 jobs over the next three years. BLG Logistics, a global leader in third-party logistics services, is locating new operations in Charleston County. Designed to support Mercedes-Benz Vans’ production operations, the company’s new logistics facility is projected to create 28 jobs. J. Geiger Shading, a provider of modern window shading, is expanding its existing Charleston County operations. The company’s $1.1 million investment is projected to create 26 new jobs. Low Country Case & Millwork (LCCM), a manufacturer and installer of commercial casework and millwork, is expanding its existing Charleston County operations. The company is projected to bring $7 million of capital investment and create at least 10 new jobs. Holy City Brewing, a craft brewery based out of Charleston, S.C., is expanding its existing operations. The company is expected to create 15 new jobs. Frontier Logistics, a provider of supply chain management services, is expanding its existing operations in Charleston County with the recent purchase of 26 acres at the former Navy base in North Charleston. The company’s $35.5 million investment is expected to create an additional 34 jobs. Innovative Vehicle Solutions (IVS), a builder of custom commercial vehicles is expanding its existing Charleston County operations. The company’s $2.5 million investment is expected to create 108 new jobs. Charleston’s Rigging & Marine Hardware, a manufacturer and suppplier of wire rope, rigging and safety solutions for a wide range of industries, is expanding its operations in Charleston County. The facility expansion at the former Navy Base is expected to create 18 new jobs. Firefly Distillery, LLC, a South-Carolina-based beverage provider, is expanding its Charleston County operations by constructing a new distillery in North Charleston, S.C. The $7.3 million investment is expected to create 20 new jobs. Choate Construction is expanding its Mount Pleasant regional headquarters, resultingin the addition of 20 jobs and $1 million capital investment. The company will relocate to the Gateway Mount Pleasant office building which is being constructed at 235 Magrath Darby. 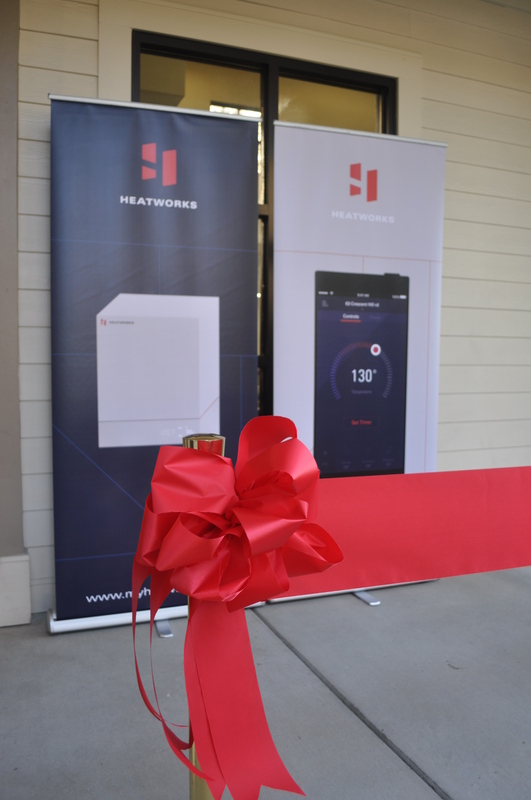 Heatworks, a manufacturer of innovative tankless water heaters, is expanding their Charleston County operations. To accommodate its continued growth, the company is creating approximately 60 new jobs. Finalcontrol, Inc., a quality assurance provider for manufacturing companies, is locating new operations in Charleston County. The project is expected to create 34 new jobs over the next year. Coast Brewing, LLC, a family-owned craft brewery based in Charleston, S.C., is expanding its existing operations. With a capital investment of $1.7 million, the company is expected to create 29 new jobs. AGRU America, Inc., a manufacturer of premium geosynthetic liners and thermoplastic plastic solutions, is adding Charleston County to its South Carolina footprint with a new $30 million facility. Isringhausen, a global leader in the development of seating systems for commercial vehicles, is launching new operations in Charleston County. The facility is projected to bring more than 130 new jobs to the area in the coming years. Mission Solutions Group, a privately-held, Veteran-Owned Small Business (VOSB), is expanding its existing Charleston County operations. The firm is expected to invest $2.9 million and create 41 new jobs. 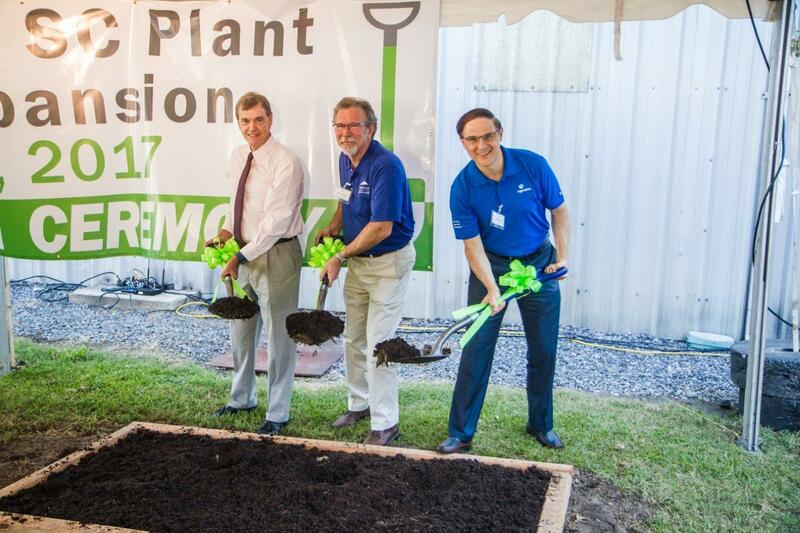 Ingredion Incorporated, a leading global ingredients solutions company, is expanding its existing operations in Charleston County. The company’s growth is expected to bring more than $10 million of capital investment and lead to the creation of five new positions. Knapheide Truck Equipment Company Charleston Inc., a subsidiary of The Knapheide Manufacturing Company, is opening a new manfacturing facility in Charleston County. 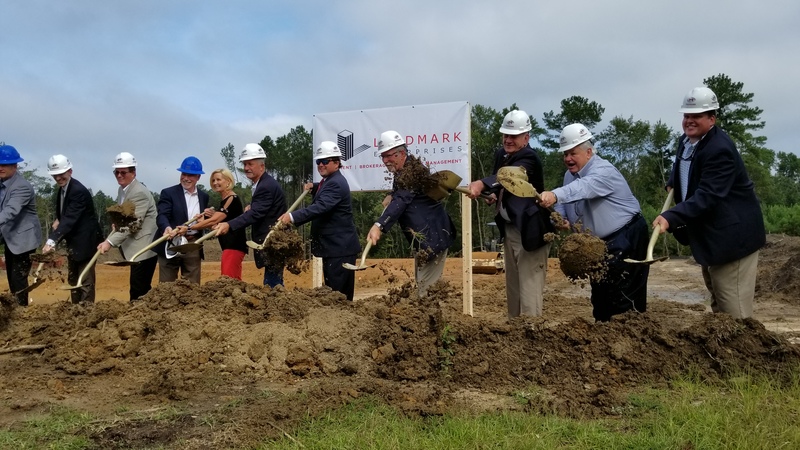 The development is projected to bring $1.3 million of investment and create 63 new jobs.Knapheide Truck Equipment Company Charletson Inc., a subsidiary of The Knapheide Manufacturing Company, is opening a new manfacturing facility in Charleston County. The development is projected to bring $1.3 million of investment and create 63 new jobs. T-Mobile US, one of the largest wireless service providers in the United States, is moving its existing care center in the Charleston area to a new, larger facility in North Charleston. The company is expected to invest more than $16.7 million in the new facility, creating 400 new jobs. 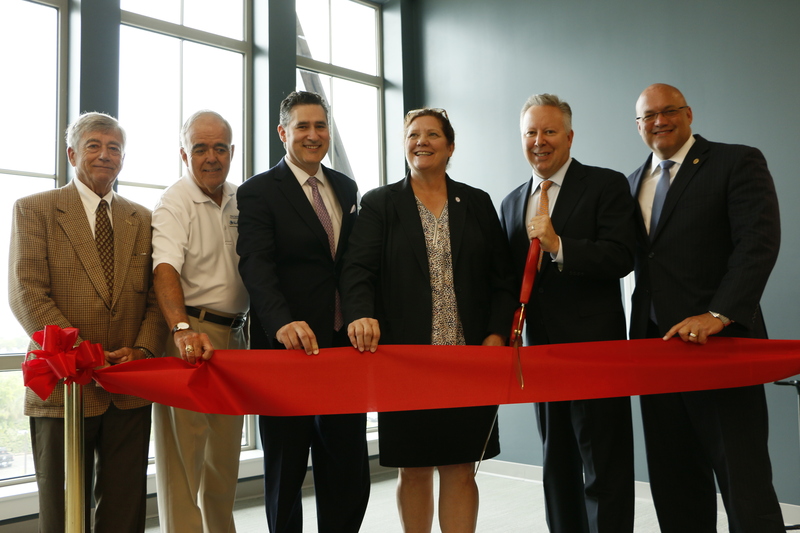 Protego, a global manufacturer of tank and flammable vapor processing safety equipment, is expanding its South Carolina presence by establishing a new facility in North Charleston. The new development is projected to bring $3.7 million of capital investment and lead to the creation of 17 jobs. BoomTown, a real estate software development company, is expanding their existing Charleston County operations. With an expected joint capital investment of approximately $20.7 million, the company plans to make additional hires to accomodate their continued growth. 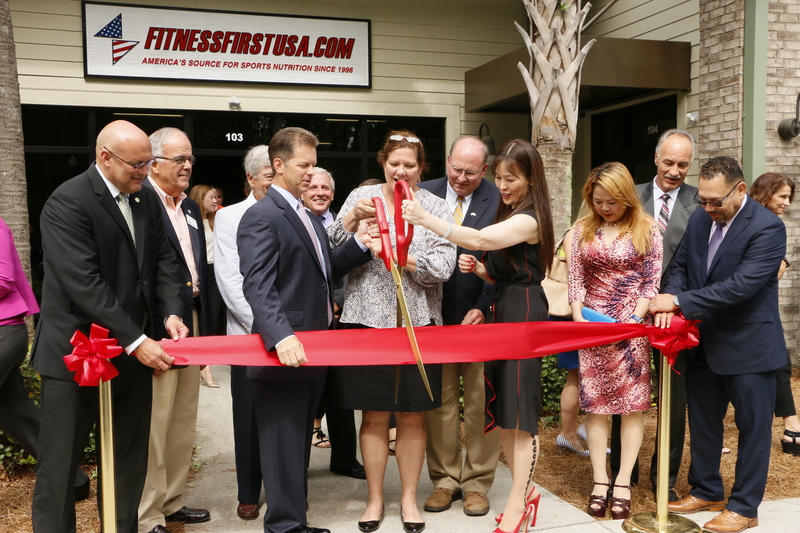 Fitness First USA, a division of parent company, A&Z Pharmaceutical, Inc., is relocating the business into Charleston County and expanding its operations with a flagship retail and e-commerce distribution facility in Mount Pleasant. The project is expected to create 10 new jobs and investment $600,000 in the first year. MTAG Services, Inc., one of the nation’s leading providers of specialized financial asset servicing, is expanding operations in Charleston County by locating its corporate headquarters in Mount Pleasant, S.C. The project is expected to create more than 30 new jobs over the next three years. Alcami Corporation, a leading provider of custom development and manufacturing services for the pharmaceutical and biotechnology industries, is expanding operations in Charleston County. The $5 million investment is expected to lead to the creation of 30 new jobs. Mid-States Packaging, a full-service logistics and warehousing provider, is locating new operations in Charleston County. The $5.2 million investment is expected to bring 30 new jobs to the community. NCGS, Inc., a clinical research organization (CRO) supporting the pharmaceutical industry, is expanding its Charleston County operations. The company is constructing a new corporate headquarters, which will bring $10 million of new capital investment and create 80 new jobs. Wagner Systems, a global manufacturer of systems for the surface finishing of liquid plants, power coating and adhesives, is launching a new application center operation in Charleston County. Representing a capital investment of $2.3 million, the new development will lead to the creation of more than 30 jobs over the next five years. Shimano, Inc., a multinational manufacturer of products for the bicycle and sports fishing industries, is expanding its Charleston County operations. The company will be creating more than 30 new positions. Phishlabs, a leading provider of cybersecurity services, is expanding its existing operations in Charleston County. To accomodate its continued growth, the company is expected to create 45 new jobs over the next three years. Carver companies, a diversified group of manufacturing and construction companies, will be expanding its Charleston County operation. The expansion is expected to bring $13 million of new capital investment and lead to the creation of 22 new jobs. Bintelli, LLC,a manufacturer and distributor of mopeds, scooters and electric vehicles for a variety of applications, has expanded its existing Charleston County operations. The investment is expected to generate 23 new jobs over the next five years, 10 of which have recently been filled. 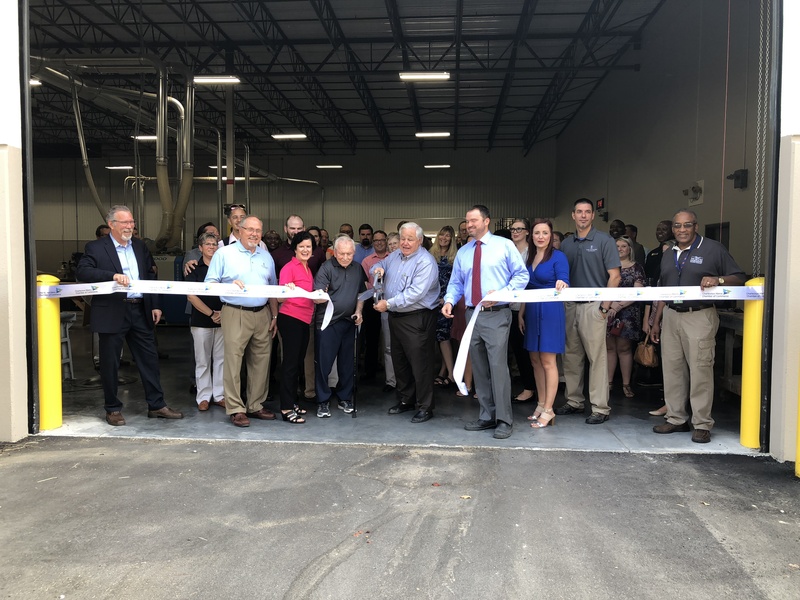 NexGen Composites, a manufacturer of lightwight composite structural panels for a variety of commericial and military applications, has launched its first South Carolina operation in North Charleston with an initial investment of $100,000. Safran a leading suppliers of systems and equipment for aircraft, including the Boeing 787 Dreamliner, has expanded its operations in North Charleston investing $7 million which is expected to create 15 new jobs. 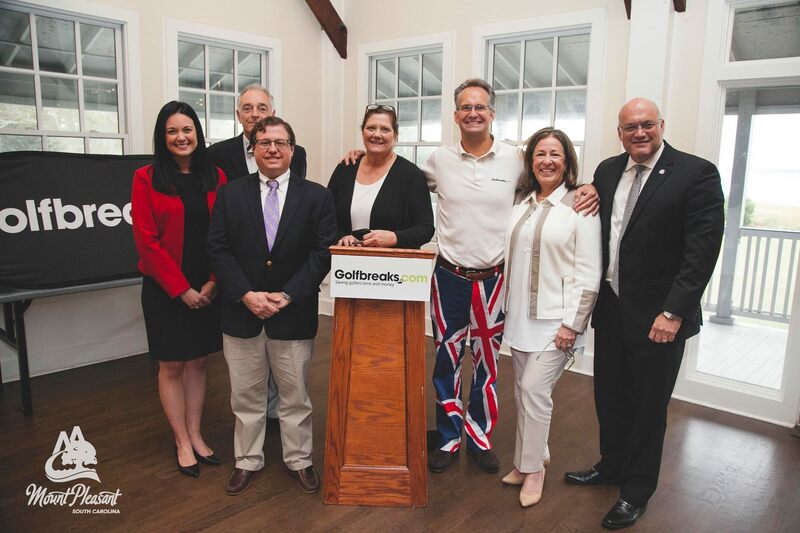 Golfbreaks.com a speciality golf travel company is establishing its first U.S. operations in Mount Pleasant! This project is the first in the state’s new Landing Pad program which assists established companies looking to enter the U.S. or South Carolina markets for the first time. Jear Logistics LLC, a third-party logistics company is expanding in Mount Pleasant! The project is expected to result in $2.8 million investment and create 152 new jobs. thyssenkrupp Industrial Services, a full-service provider of customized product management solutions, is establishing operations in Charleston County, creating 32 new jobs and bring $1.4 million in investment. 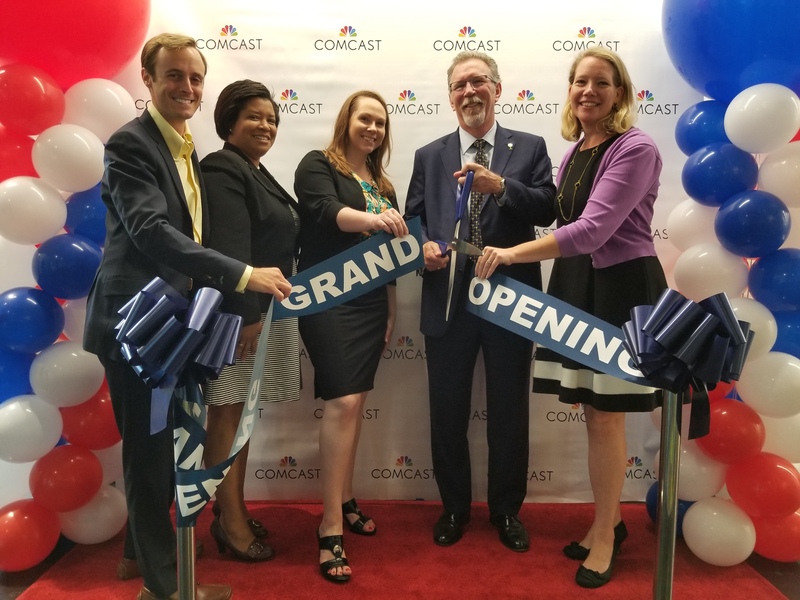 Comcast is establishing a new customer service and technical support Center of Excellence in Charleston County. The $21.4 million facility will house more than 550 new employees. Call Experts, a leading answering service company, is expanding its existing operations in Charleston County, investing $1.8 million which is expected to create 310 new jobs over the next five years. Limehouse Produce, a local company that has been providing farmed produce and unique products to Charleston area restaurants, schools and hospitals for more than seven decades, is expanding its Lowcountry operations. The company is investing $8.3 million in the project, which is expected to create 40 new jobs over the next five years.